A new year always brings with it new possibilities. 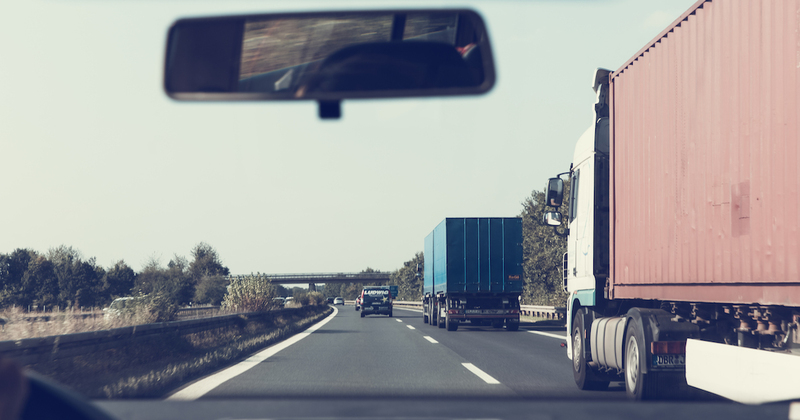 In 2018, the trucking industry will continue to adjust to new technology while facing the reality that more drivers are needed. As prices go up, so too should wages. Across the national economy, business owners from all industries are realizing that to find and retain the best people, they’re going to have to offer higher wages to potential workers. This is just one of many changes the trucking industry will need to grapple with in the coming year. According to the American Trucking Associations (ATA), goods hauled by truck are expected to increase by 3.4 percent in 2018. This seems to be backed up in other data points. National spot truckload rates for December 2017 and into early January point to continued growth with refrigerated trucks, vans, specialty, and flatbed trucks all reporting increases, according to FTR Transportation Intelligence. Higher fuel prices are a real possibility in the coming year thanks to turmoil and conflict in Saudi Arabia which impacts oil prices. Diesel prices have been on the rise since the end of 2017 and the early weeks of 2018. It’s possible, however, that the price increases may level off within a few months and possibly decrease slightly to settle into something reasonable. Rates are on the rise in 2018, thanks in part to higher demand. FedEx and other carriers have increased their rates and more companies are expected to follow. Wages could and should increase at the same time and trucks still need to be fixed or replaced. Price increases will be passed on to consumers as a result. While not every part of the trucking industry is currently experiencing a driver shortage, it’s still a concern for everyone. Right now, the biggest shortages are for over-the-road, long haul drivers as these are the toughest schedules with the most time spent away from families and some of the lowest pay. The most likely fix will be to increase the wages and bonuses offered to entice drivers. Ironically, even with a driver shortage, 2018 is predicted to be a strong year for truck orders. For most companies and drivers, the ELD mandate is in full swing. As the industry adjusts, changes are expected that may stabilize as time goes on. Carriers that weren’t very strict on monitoring hours of service (HOS) will likely see reduced hours overall. Those who adopted ELDs early will have the advantage of fewer violations and disruptions. Over the long term, it’s too soon to tell yet if the mandate will result in the driver or small company exodus from the trucking industry that some of predicted. The trucking industry is undergoing a rapid advancement in technology and efficiency, and 2018 will likely be a year of both rapid growth and rapid change for many drivers, fleets, and small companies. Goods will still need to be hauled by road, and drivers and trucks will still be needed to get the job done. As owners adjust to the need to stay competitive to find quality help, wages and other perks of the job may increase. Drivers and fleets who can adjust to the rapidly changing environment will do well. Esta entrada fue publicada en La vida de camionero. Guarda el permalink.